Know your drug and food allergies. Make a list of your medications and dosages. Keep this with you and update it as necessary. Eye drops, skin lotions, and vitamins are considered medications and should be included on your list. Also include any herbal products and over-the-counter medications. Make ALL health care providers aware of ALL the medications you are using. Give each a list of your current medications. Use pill boxes that will separate your medications into days of the week and times of the day. Read the package insert and/or patient product information sheet that comes with your prescription. Review possible drug side effects (i.e., adverse reactions), warnings, and precautions. Most side effects or adverse reactions will occur when a new drug is just started, but this is not always the case. 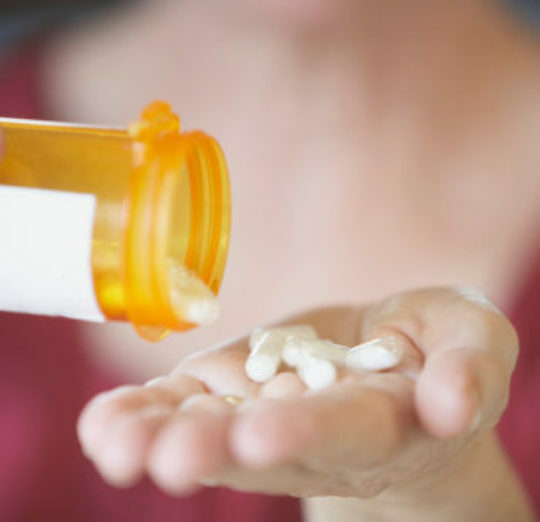 Some drug reactions may be delayed. Anticipate when your medications will be running out and have your prescriptions renewed as necessary. Use one pharmacy if possible.